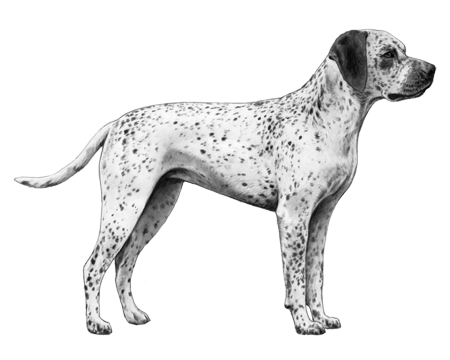 A pointing breed originating in the Bourbonnais region of France during the Renaissance these dogs were in danger of disappearing due to breeding preference. The Bourbonnais thrived for a short period after the creation of their first club in 1925, but after World War II the number of registrations decreased until it ceased to function. 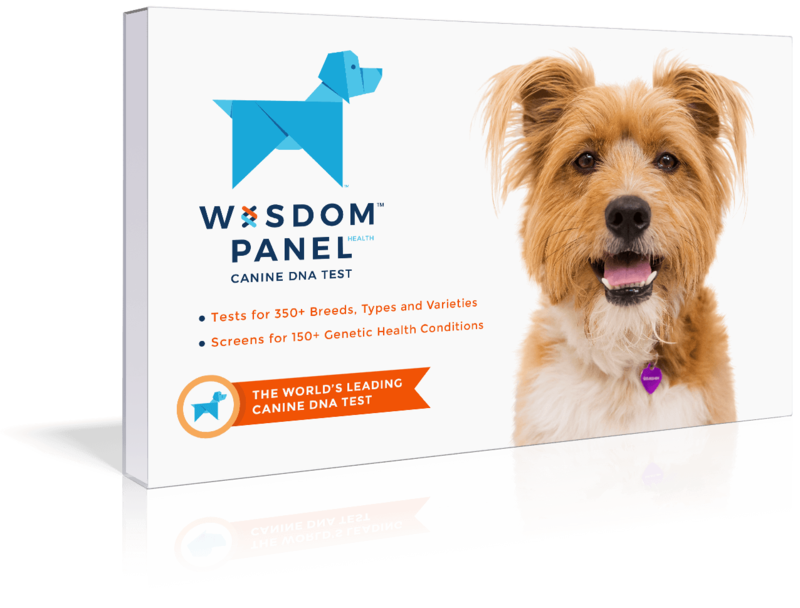 During this time, breeders were basing their trait selections on secondary characteristics such as coat color and short tail instead of its innate hunting capabilities and general form of the dog. 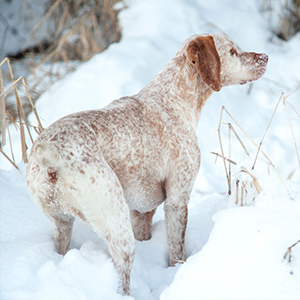 These choices took a toll on the breed’s function making them less desirable than others for actual hunting. 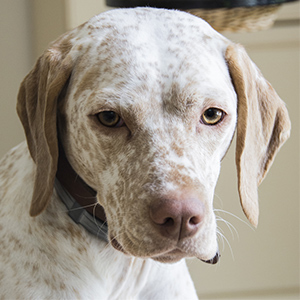 The Braque du Bourbonnais features a medium build, rounded head shape and what is said to be an “elegant” shorthaired coat of liver or fawn color. Their spots are small, but larger ones are accepted on the body if they are not bigger than the palm of the hand. 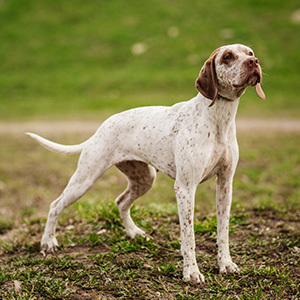 They may be born with a short tail or no tail at all, much like the Brittany Spaniel. Known as good-tempered and agreeable dogs, they are often said to be calm, intelligent and kind as well as…of course…good hunters.